You’ll feel a wave of nostalgia wash over you as soon as you step inside this old-school attraction. 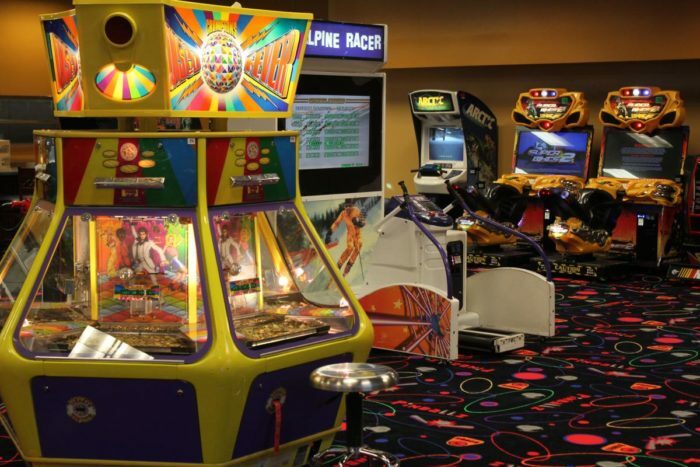 Pinballz Arcade takes you back to the good old days with the help of some classic games. 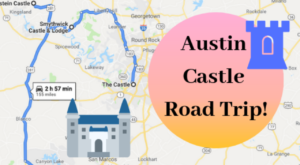 With three Austin-area locations, it’s never been easier to escape to the ’80s and ’90s. 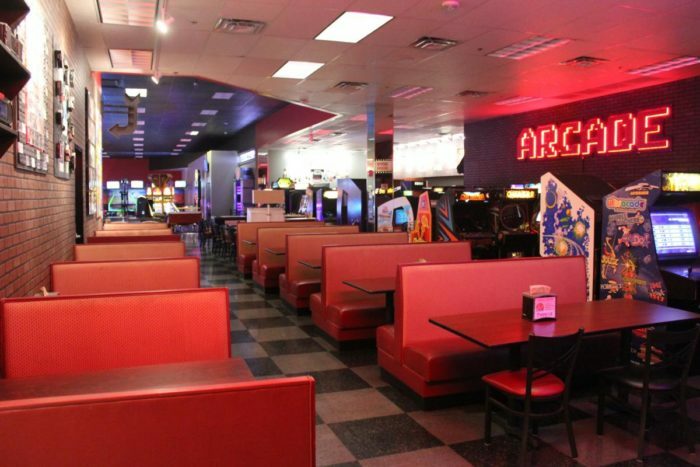 This Austin arcade with over 250 vintage games will bring out your inner child. No matter which location you go to, you're certain to have an incredible time. 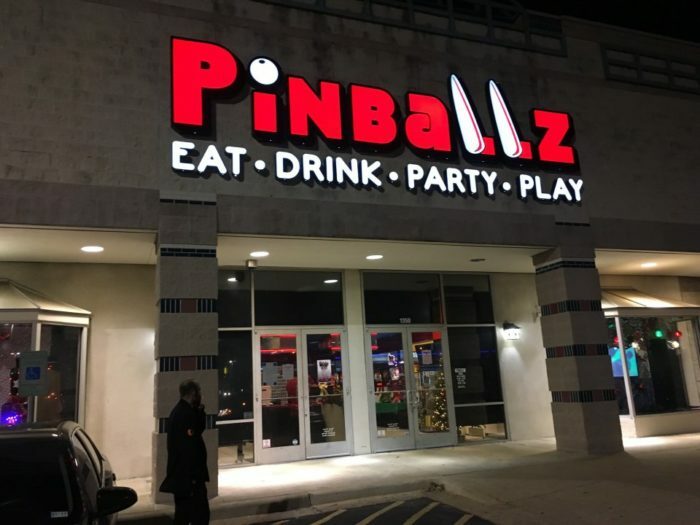 The original Pinballz sits at 183 and Burnet Rd. 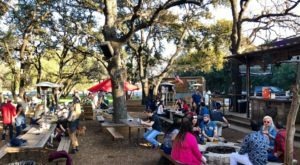 In addition to the vintage games and thrilling atmosphere, this location is also BYOB! You'll feel your heart soar as soon as you step inside. When was the last time you played The SImpsons pinball machine? How about The Price Is Right? 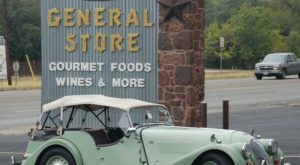 These attractions will definitely take you back in time. New games pop in every so often. It's never the same place twice! Pac Man never gets old. Watch out for the ghosts! 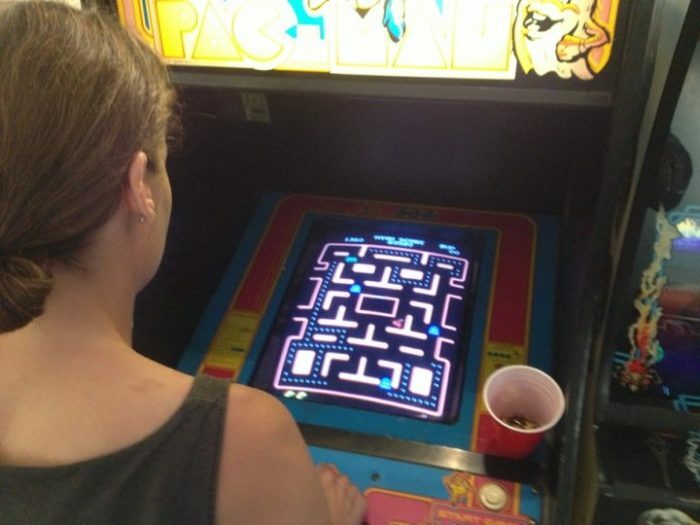 See if you can beat the high score on this classic arcade game. 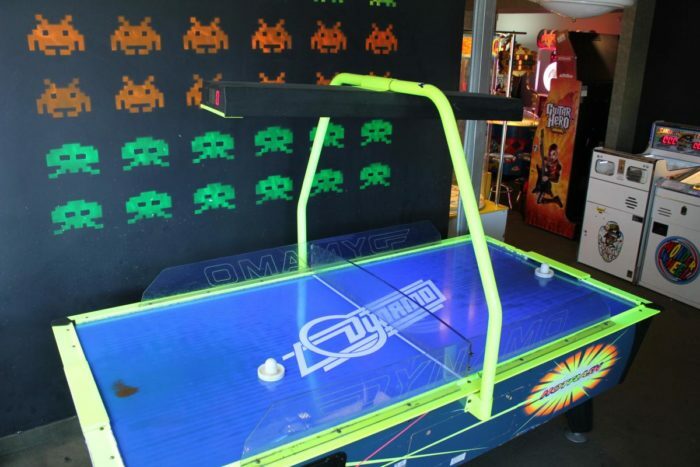 Rev up your competitive spirit with a rousing game of air hockey. 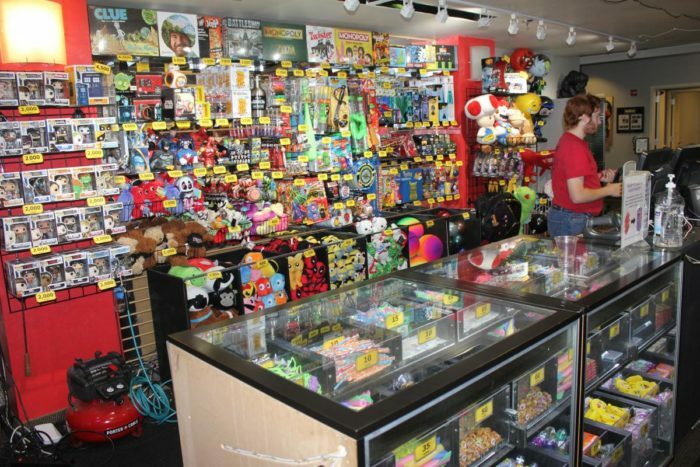 Their wide selection of modern games will blow you away. It's not all '80s and '90s here. 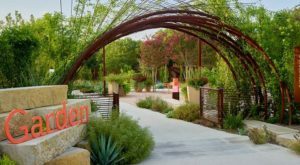 You can even discover your new favorite modern gem! 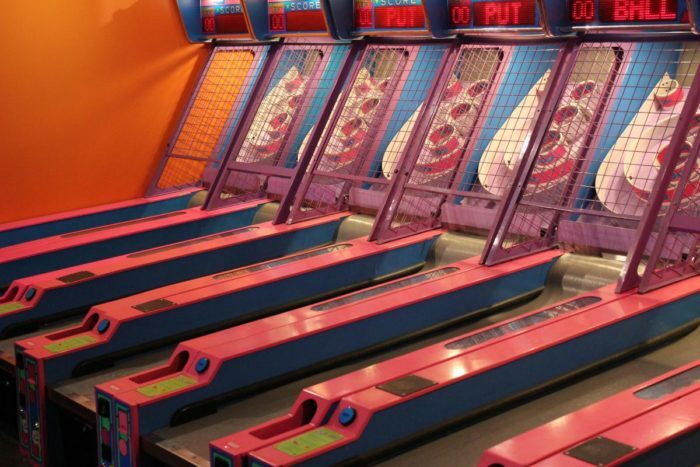 Who's up for a game of skee ball? Remember this game? Nothing quite matches the excitement of hitting a ball into the 1000 slot. You'll still feel that nostalgic happiness when you see the tickets cascading out of the machine. Take your tickets to the counter and collect your loot! Just because you're an adult doesn't mean you have to stop having fun. This timeless childhood experience never grows old. Who knows? If you save up enough, you might even take home the most exciting prize. 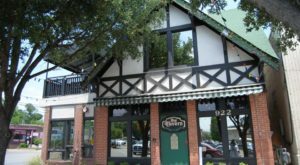 All three locations also have delicious cafes, so you never have to play hungry. Devour a scrumptious burger or some spicy buffalo wings. 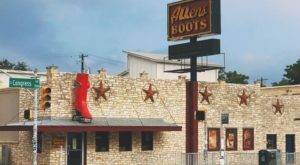 The Buda and Lake Creek locations also have full-service bars attached. 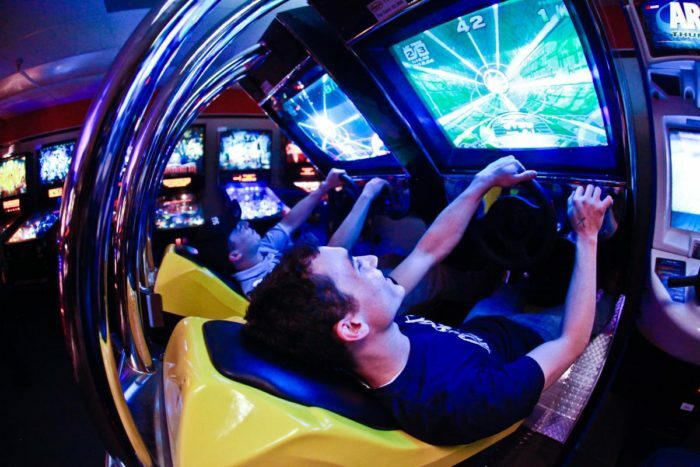 Embrace the nostalgia at Pinballz Arcade. 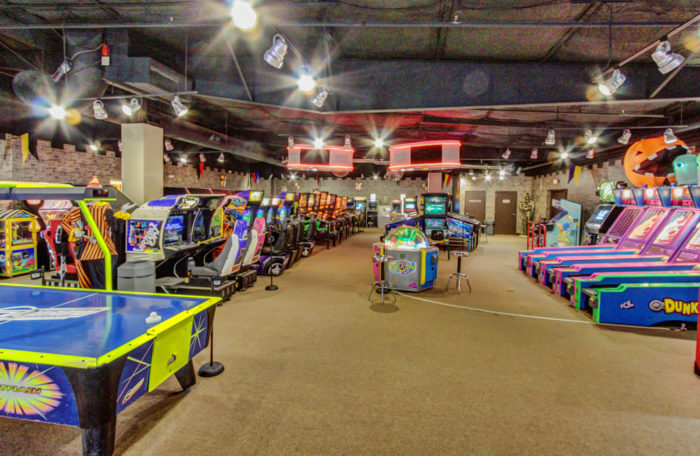 Pinballz Arcade has three Austin-area locations: 8940 Research Blvd., 13729 Research Blvd., and 15201 S IH 35 in Buda, Texas. 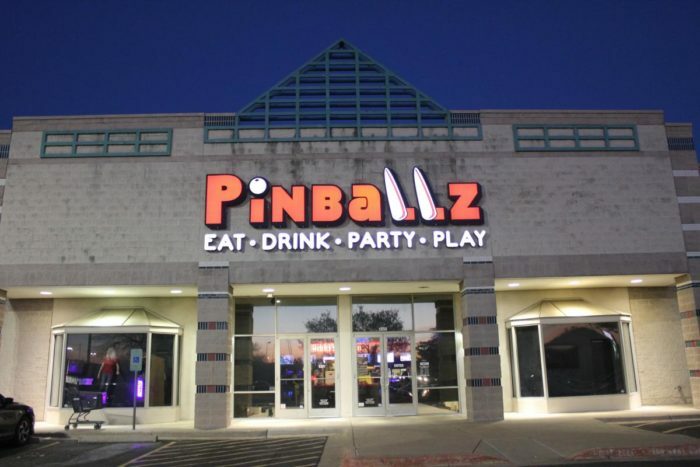 For more information on menus and hours, visit Pinballz's website or Facebook page. 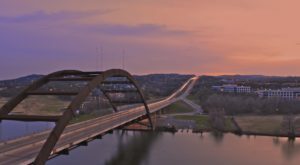 If you thought this was great, you’ll definitely want to check out these 10 Austin restaurants. Here, dining is always a blast.